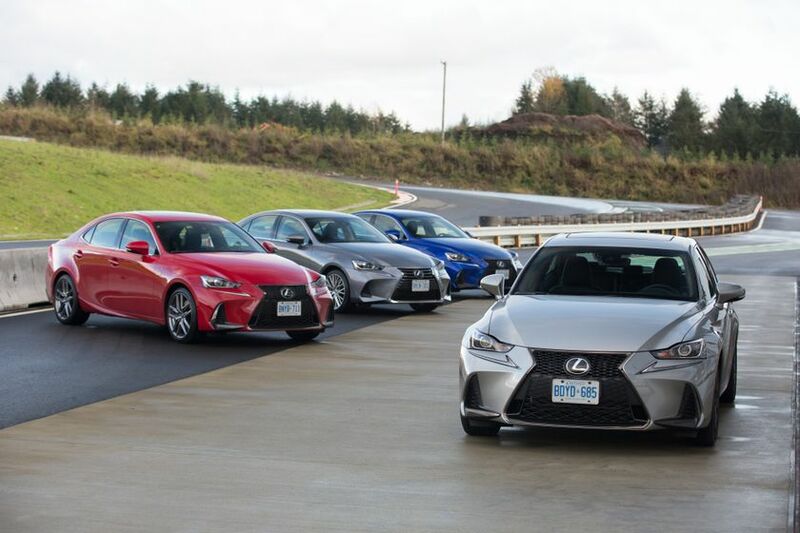 (TORONTO, ON – November 24, 2016) The 2017 Lexus IS delivers even more of a great thing – with amped up styling inside and out, more amenities and upgraded technology, plus enhanced safety as standard on every model. 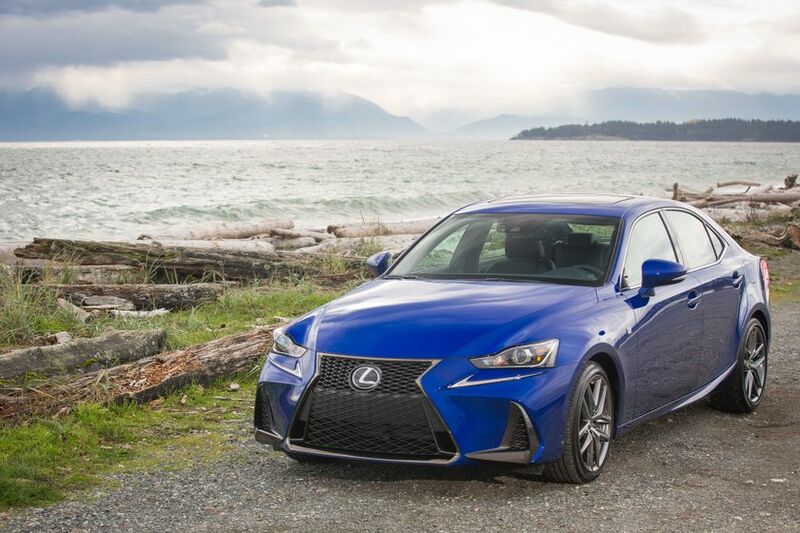 Already a strong entry in the entry luxury segment, for 2017, the Lexus IS marries the looks, power and handling that serious driving enthusiasts demand. 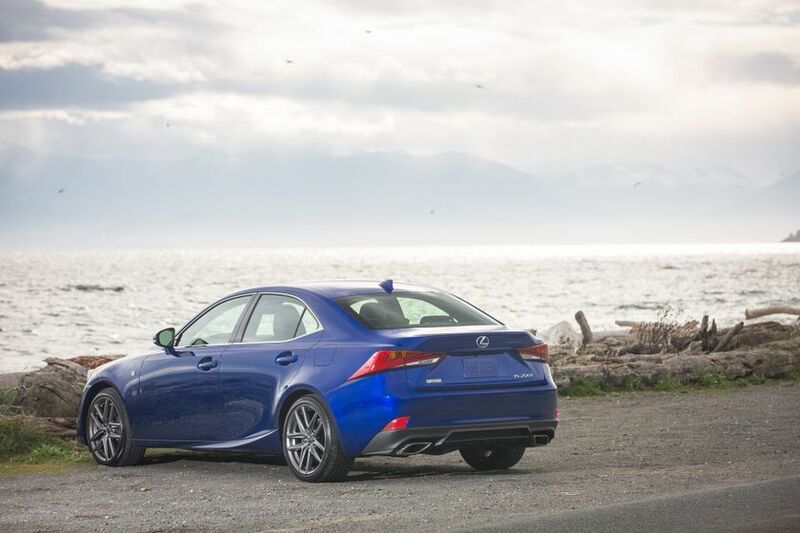 The 2017 Lexus IS introduces a long list of enhancements to this popular luxury sedan. 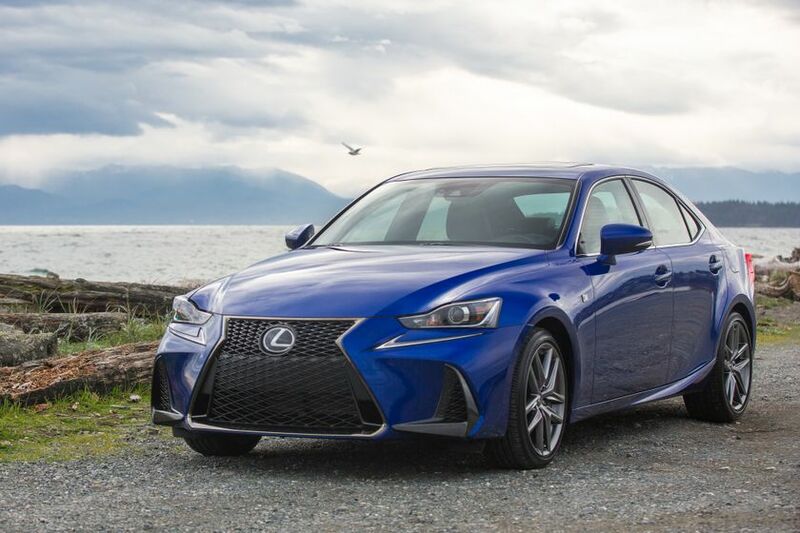 On the outside, the new IS features a redesigned front fascia including large air intakes in the front bumper and an evolution of the signature Lexus spindle grille. 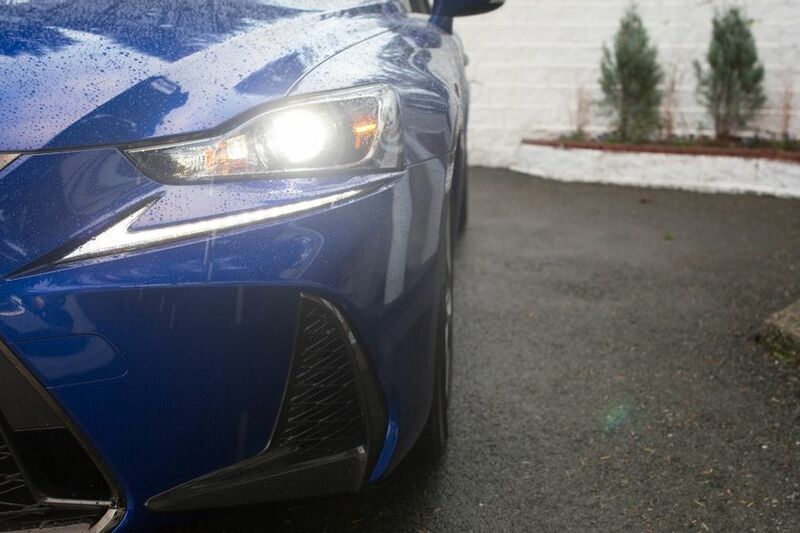 Revised headlamps now feature LEDs on all models, and accentuate the L-shaped Daytime Running Lights. Tail lamps are also restyled with a more pronounced L-shape, new rectangular chrome exhaust tips accentuate the vehicle’s sporty nature, and non F SPORT models enjoy new wheel designs. 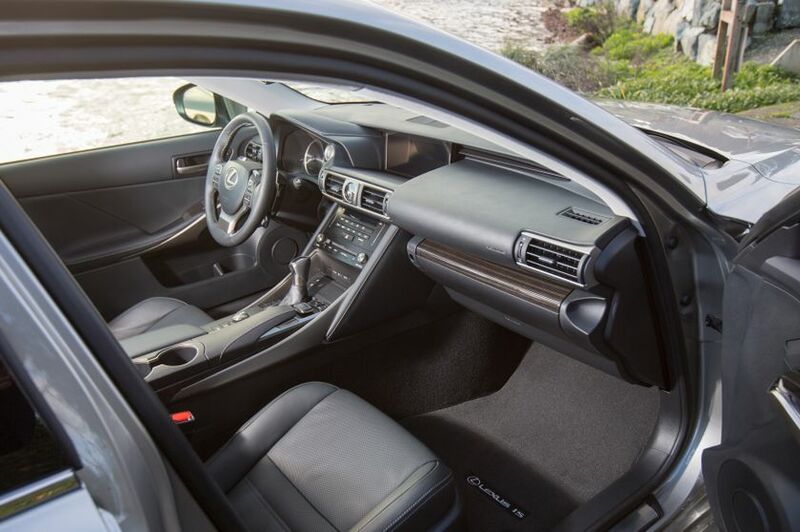 Inside, the driver-focused cabin features several refinements. Lexus has enhanced the audio and HVAC control panels, then added a new dashboard analogue clock, a “hairline finish” surface that looks and feels better, new stitching on top of the meter hood that enhances the cockpit’s sporty design, and new cup-holders. These join an already impressive list of standard features on all models, including Bluetooth connectivity, the SIRI Eyes-Free system, Integrated XM Satellite Radio, dual zone automatic climate control, heated front seats with power adjustments, leather-wrapped steering wheel with paddle shifters and steering wheel-mounted audio controls, metallic shift knob, metallic dash accents, map lamps, the Lexus Smart Key System with Push Button Start, keyless entry with trunk release, integrated garage door opener, and more. 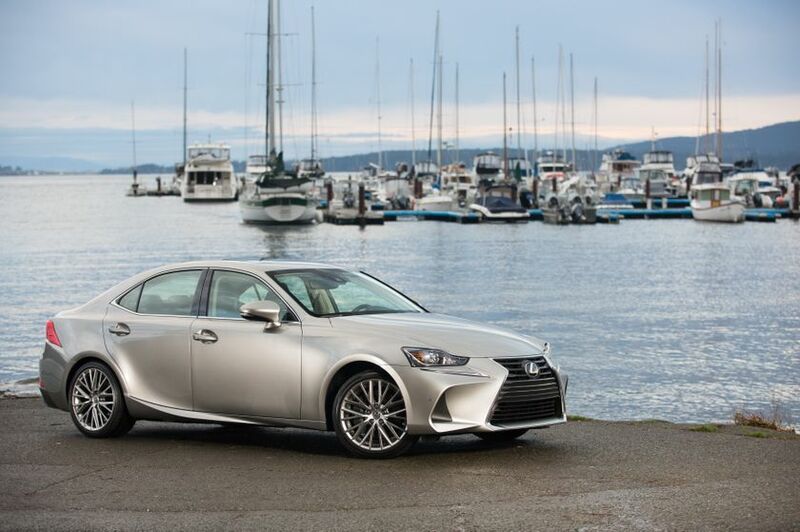 The 2017 Lexus IS also receives several safety enhancements, headlined by the Lexus Safety System +. 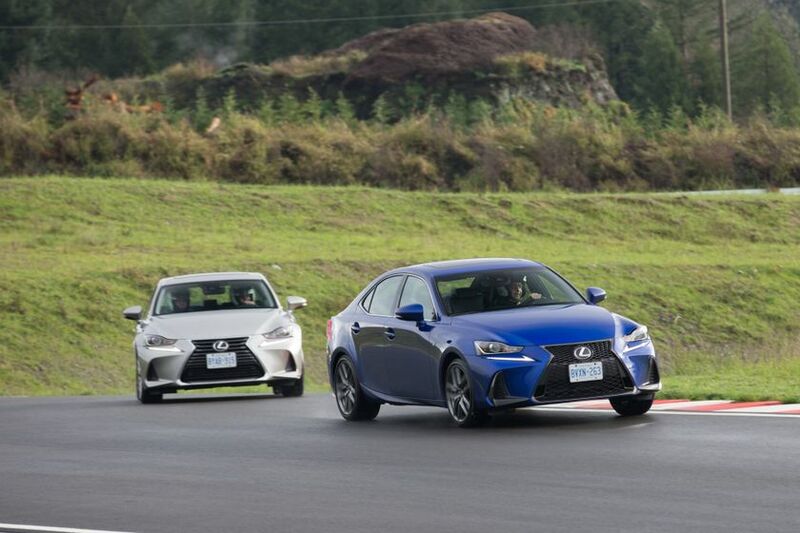 This bundle of active safety technologies is included as standard equipment on all models and includes the Lexus pre-collision system with pedestrian detection, dynamic radar cruise control, lane departure alert with steering assist and automatic high beams. These systems are designed to enhance driver capabilities and control in a variety of situations. They help mitigate collisions, help drivers stay in their lanes, and help improve nighttime safety. In addition to Lexus Safety System +, other safety enhancements on the 2017 include LED headlamps and rain sensing wipers on all models. 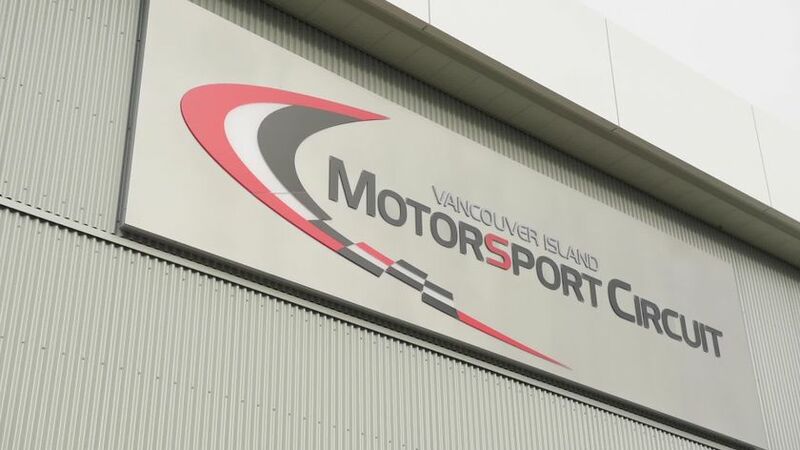 These join a comprehensive list of safety systems, a tire pressure monitoring system with auto location, anti-theft system, eight airbags, an onboard first-aid kit, auto headlamp leveling system, and more. To truly emulate its status as an entry level luxury sedan, all of these incredible safety enhancements and amenities have resulted in only a marginal price increase, over the 2016 model (less than $1,000). 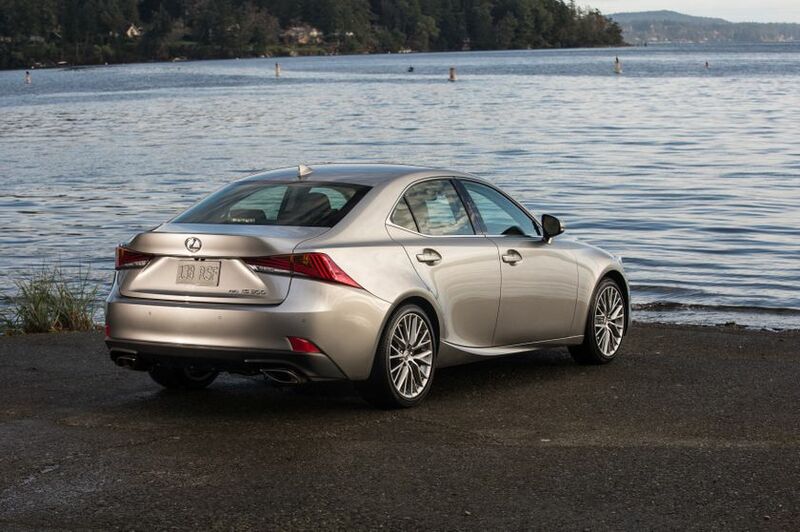 The IS truly has it all - looks, performance and features, at great value for today’s luxury sedan buyers. 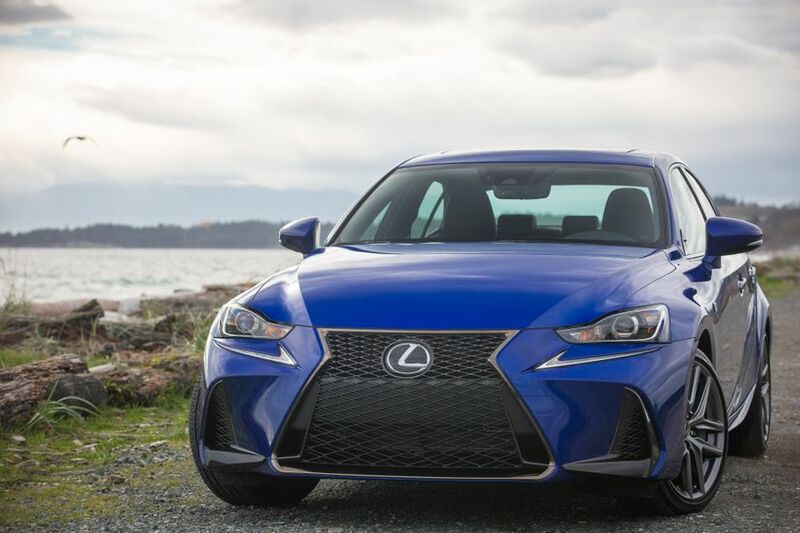 The 2017 Lexus IS 200t RWD (Starting MSRP: $40,150) is built around a highly responsive 2.0L inline-4 cylinder engine with a twin-scroll turbocharger that delivers 241 peak horsepower and up to 258 lb-ft of torque. Mated to a smooth-shifting eight-speed automatic and rear wheel drive, the IS 200t stirs the senses with a menacing growl and a winning combination of athleticism and balance. 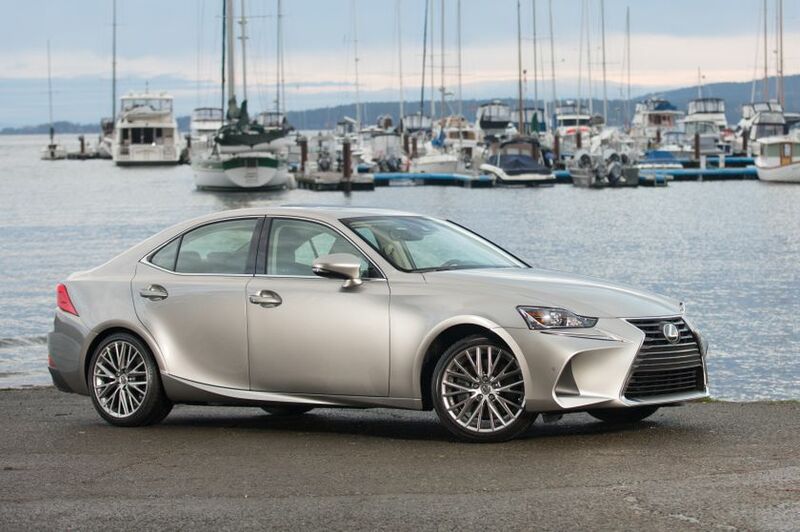 An impressive list of standard equipment includes a 10-speaker Lexus Premium Audio system with 7” Display Audio multimedia monitor, an oil maintenance warning system with mileage counter, 17” alloy wheels with locks, dual heated exterior mirrors with integrated signal lamps, and more. 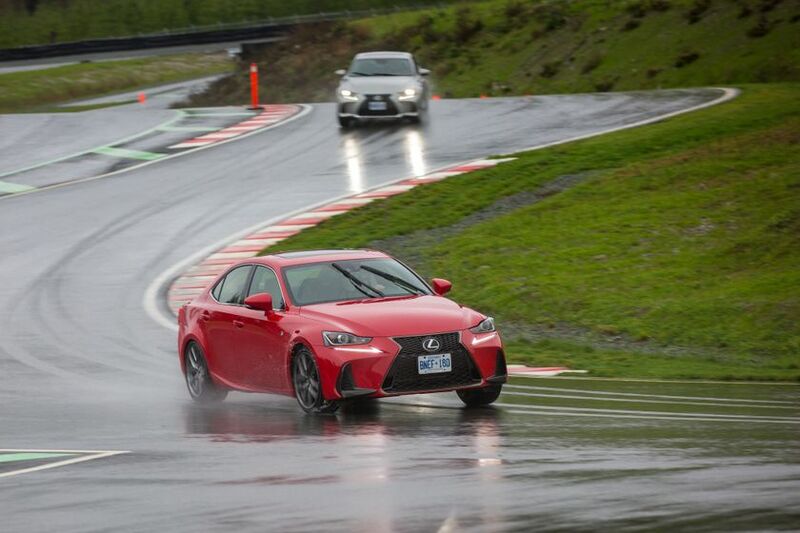 The 2017 Lexus IS 200t may also be ordered as an F SPORT Series 1 model (Starting MSRP: $44,950). New for 2017, this model now includes the added safety of the Blind Spot Monitor and Rear Cross Traffic Alert systems plus a backup camera. 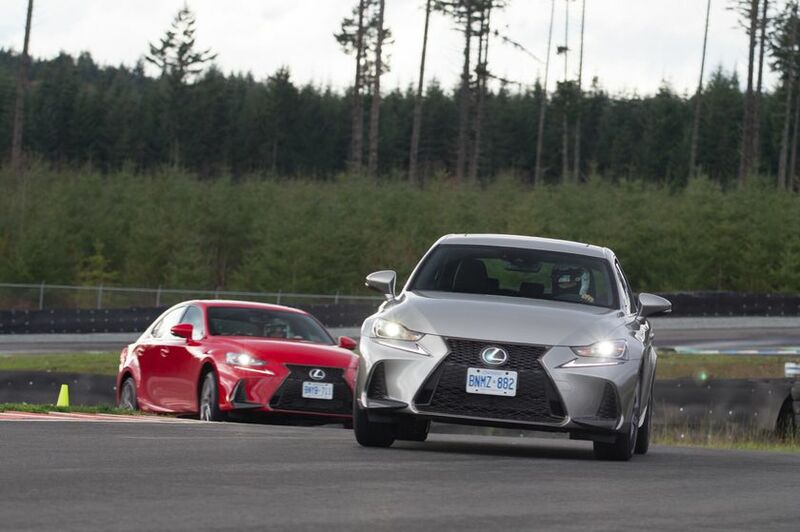 Also new this year, the powertrain is enhanced with the Lexus Active Sound Control System. The F SPORT Series 1 model also features unique F SPORT details. 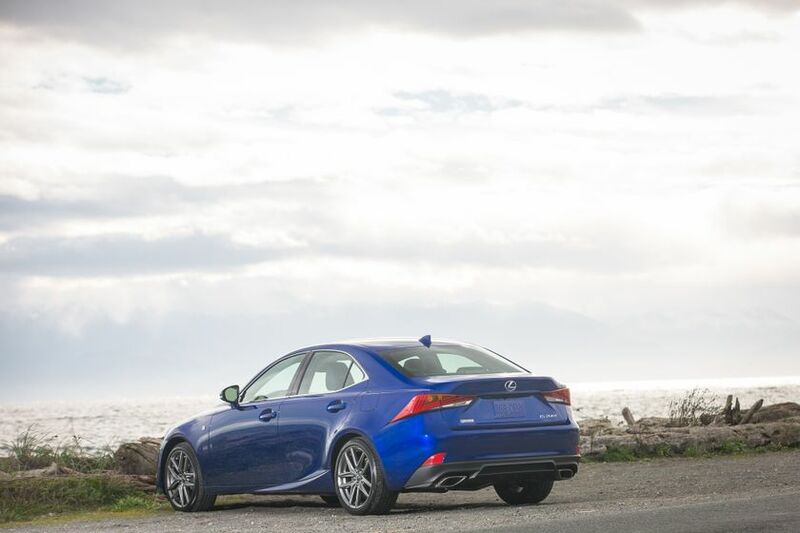 Exterior enhancements include an F SPORT front grille and aero package, plus 18” F SPORT wheels. Inside, the cabin is enhanced with unique F SPORT front seats, scuff plates, shift knob, 3-spoke steering wheel, and Lexus LFA Super Car-inspired instrument cluster. 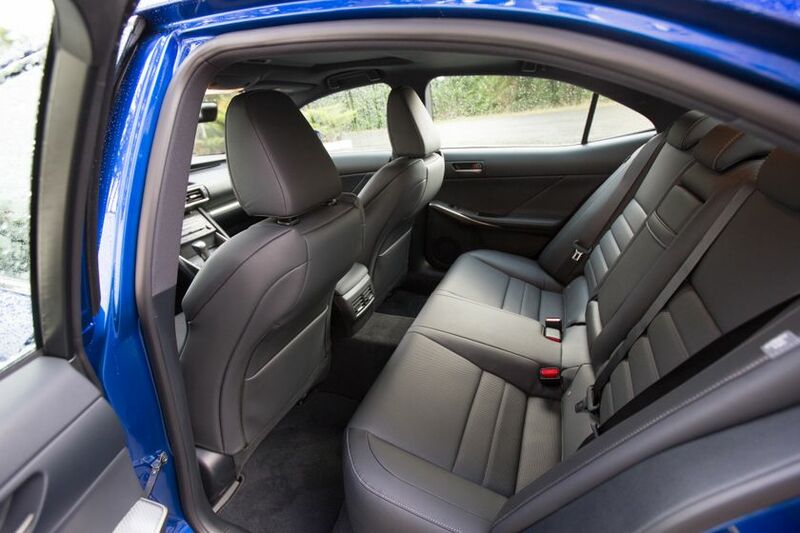 Other upgrades include heated and ventilated front seats, a power moon roof and electro-chromatic side view mirrors. 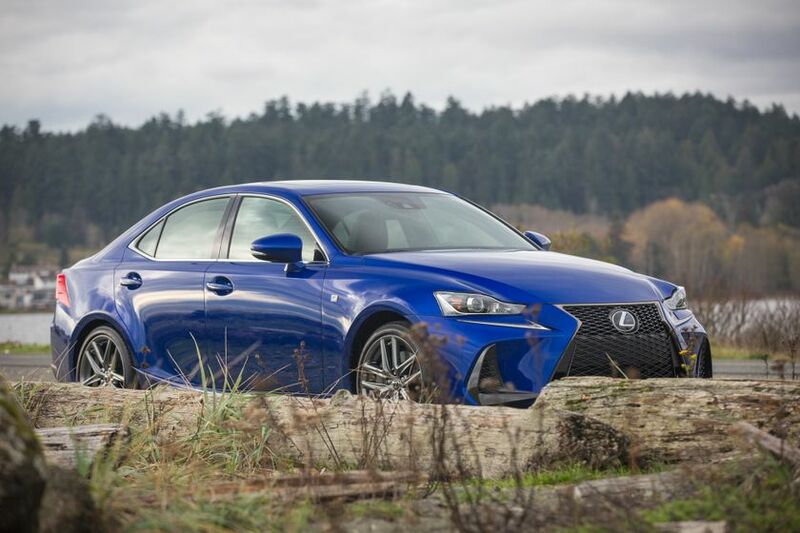 The 2017 Lexus IS 300 AWD (Starting MSRP: $42,950) is built around a 255 peak horsepower 3.5 liter V6 and a six-speed automatic super electronically controlled transmission and the added all-weather confidence of the Lexus All-Wheel-Drive system. 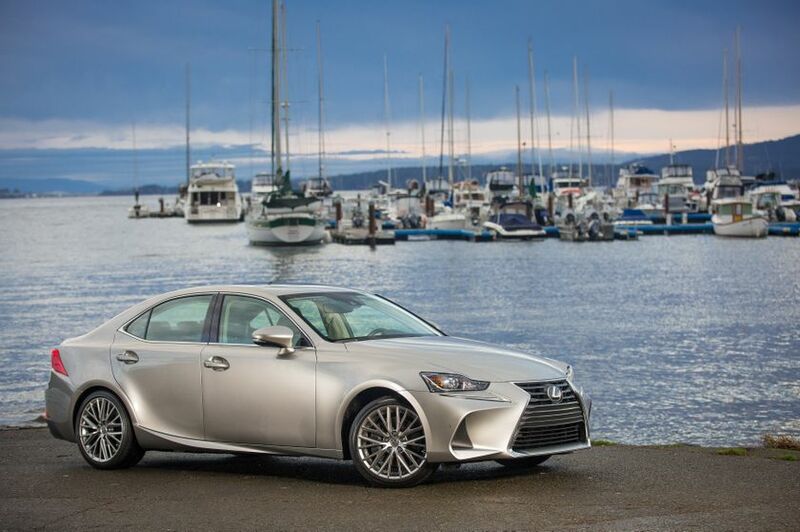 Other standard features include a 10-speaker Lexus Premium Audio system with 7” Display Audio multimedia monitor, 17” alloy wheels with locks, dual heated exterior mirrors with integrated signal lamps, and more. This model may be enhanced with several available packages. 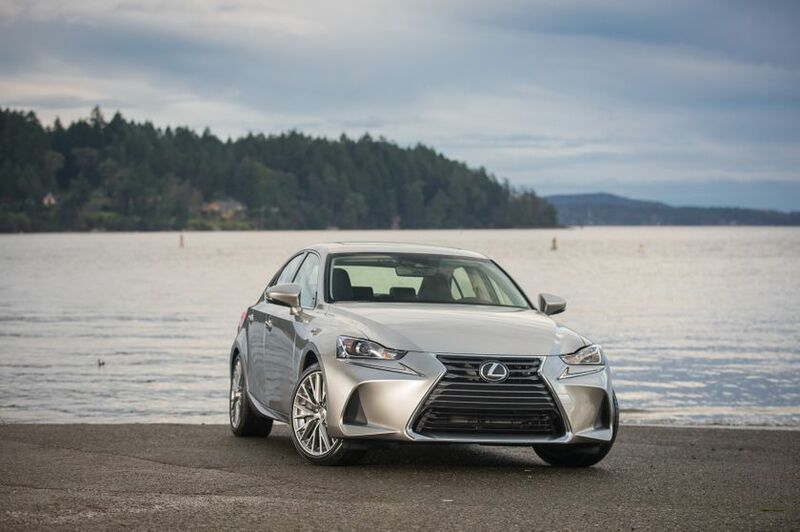 The 2017 Lexus IS 300 AWD with Premium Package (Starting MSRP: $44,850) adds a heated steering wheel, 18” aluminum alloy wheels, heated and ventilated front seats, and a power moon roof. The 2017 Lexus IS 300 AWD with Luxury Package (Starting MSRP: $49,650) is enhanced for 2017 with the Lexus Adaptive Front Lighting System. Other upgrades built off the Premium Package, adding a driver’s seat memory system with linked exterior mirrors and a power and tilt telescoping steering column, an in-dash DVD system, navigation with a newly designed Lexus Remote Touch interface and 10.3” multimedia screen, leather seating, and more. 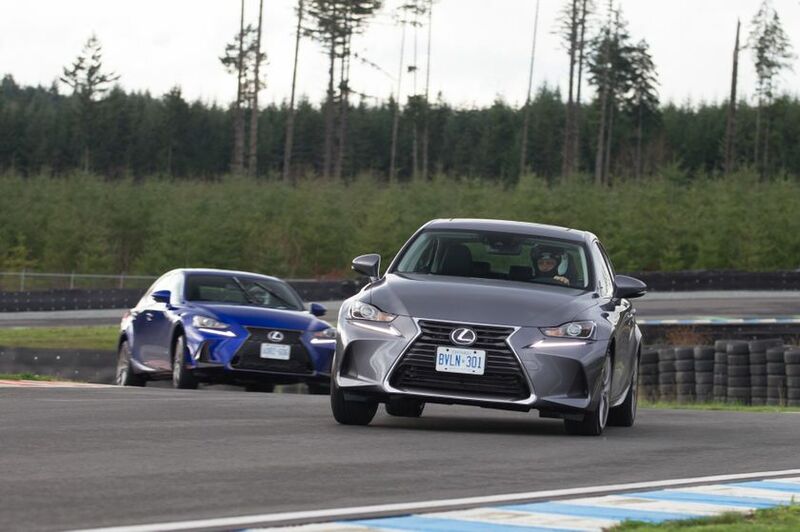 Safety enhancements include the Lexus Adaptive Front Lighting system, the Blind Spot Monitor with Rear Cross Traffic Alert systems, and clearance and back up sensors. 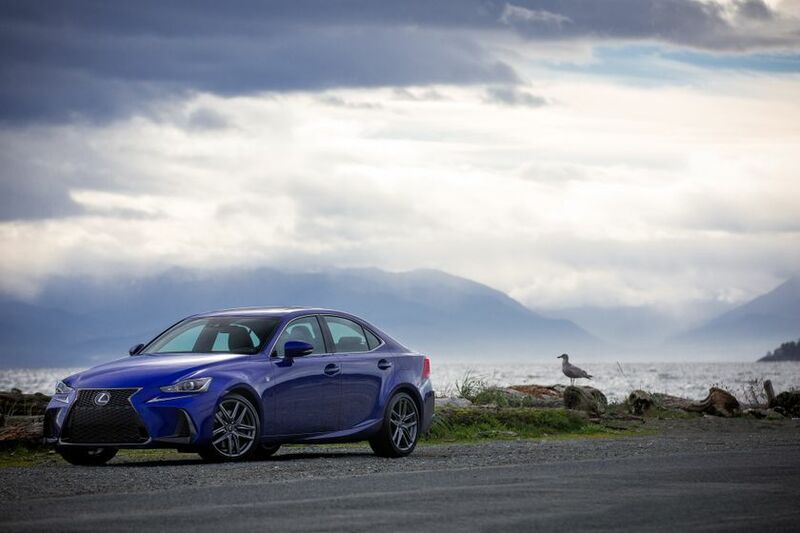 The 2017 Lexus IS 300 AWD F SPORT Series 1 model (Starting MSRP: $46,750) is enhanced for 2017 with a backup camera. The F SPORT Series 1 model also features unique F SPORT details. 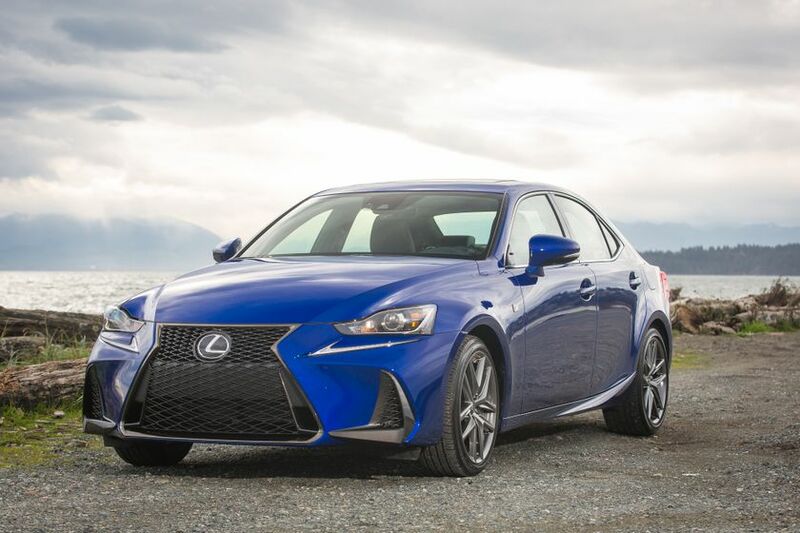 Exterior enhancements include an F SPORT front grille and aero package, plus 18” F SPORT wheels. 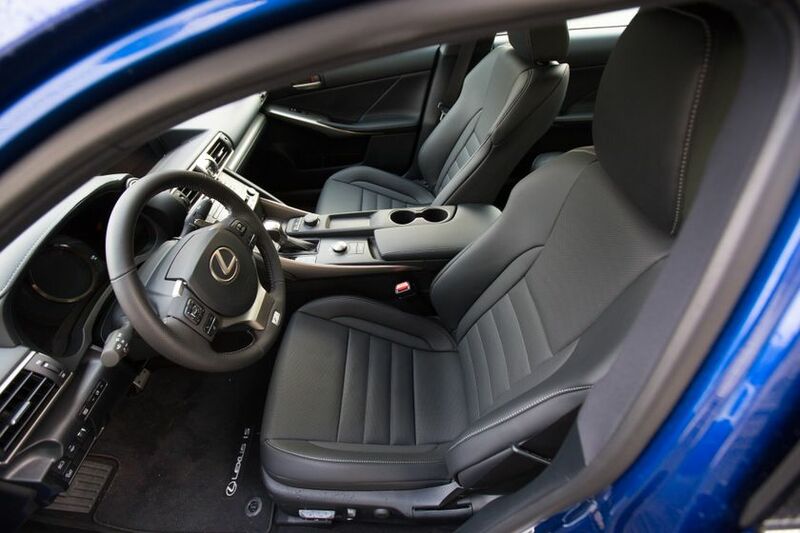 Inside, the cabin is enhanced with unique F SPORT front seats, scuff plates, shift knob, 3-spoke steering wheel, and Lexus LFA Super Car-inspired instrument cluster. 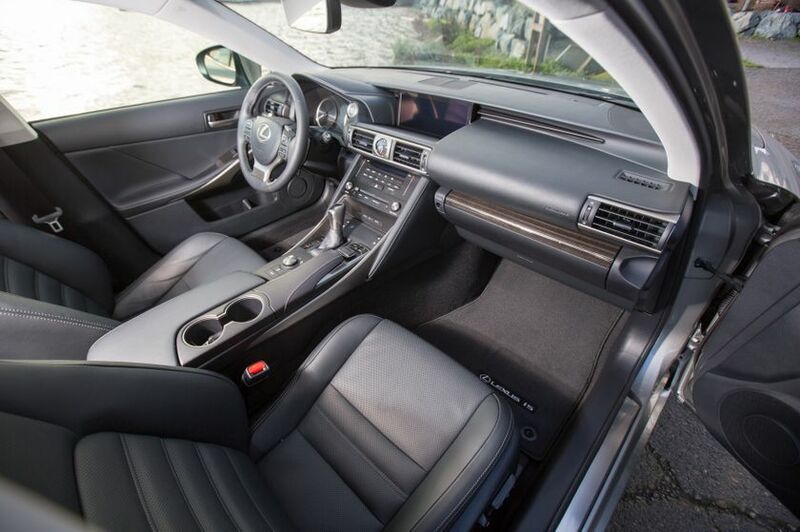 Other upgrades include heated and ventilated front seats and a power moon roof. The 2017 Lexus IS 300 AWD F SPORT Series 2 model (Starting MSRP: $49,100) builds on the Series 1, adding a heated steering wheel, an in-dash DVD system, navigation with a newly designed Lexus Remote Touch interface and 10.3” multimedia screen, Blind Spot Monitor with Rear Cross Traffic Alert systems, electro-chromatic side view mirrors and more. 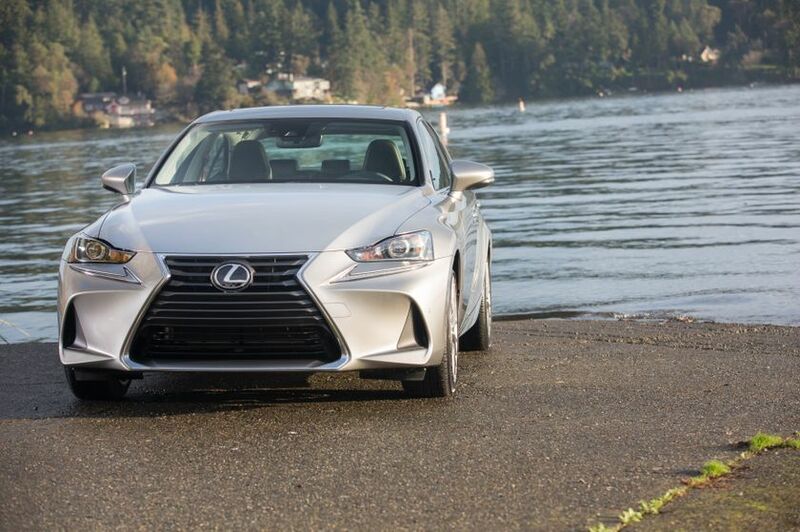 The 2017 Lexus IS 350 AWD with Executive Package (Starting MSRP: $54,350) emphasizes style and luxury. New for this year, this model is standard equipped with the Lexus Adaptive Front Lighting System and the new 10.3” multimedia display screen. Other features include a 15-speaker Mark Levinson Surround Sound audio system, navigation system with a newly designed Lexus Remote Touch interface, Driver’s seat memory system with linked exterior mirrors and power and tilt and telescopic steering column, a backup camera, heated and ventilated front seats, a power rear window sun shade, clearance and backup sensors, the Blind Spot Monitor with Rear Cross Traffic Alert systems, 18” alloy wheels with locks, a power moon roof, and more. The 2017 Lexus IS 350 AWD F SPORT Series 3 model (Starting MSRP: $54,650) features all the equipment found in the Series 2 model, plus a 15-speaker Mark Levinson Surround Sound audio system and a power rear window sunshade.